Twittad, a limited liability company with its principal place of business in Iowa, maintains the website twittad.com, which offers advertising services contingent on Twitter’s services. Twittad currently pays a network of over 27,000 private users for tweeting commercial ads. In its federal trademark application for “Let Your Ad Meet Tweets,” Twittad specified that the registration was namely for providing advertisement space on the internet for others. In its complaint, Twitter points out that Twittad failed to mention that its advertising services were meant to be used solely in connection with Twitter’s services. According to Twitter, “Tweet” is the only distinctive portion of this mark, which was registered in order to exploit the “popularity and fame of Twitter’s ‘Tweet' brand." (2011 WL 3983379 (N.D.Cal.)). As Twitter also owns a host of “tweet” marks including “Cotweet,” “Tweetdeck,” and of course “Retweet,” Twittad’s mark could appear to be in this family of marks and confuse consumers. Twitter is specifically claiming that “Let Your Ad Meet Tweets” should be cancelled pursuant to 15 U.S.C. §1502(d), §1064, and §1119. 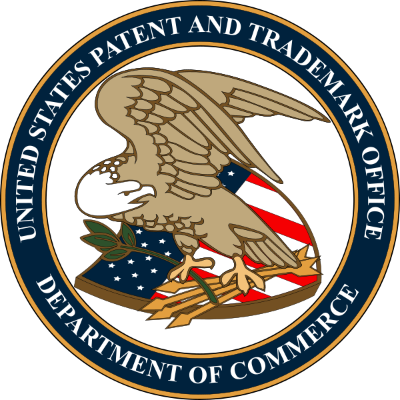 Also known as the Lanham act, the federal statute provides that a trademark registration should be refused if it “comprises a mark which so resembles a mark registered in the Patent and Trademark Office,” 15 U.S.C.A. § 1502(d) (West)). A petition to cancel registration may be filed by “any person who believes that he is or will be damaged, including as a result of a likelihood of dilution by blurring or dilution by tarnishment.” Id. § 1064 (West). Courts have the power to cancel such registrations under §1119. For more information, see the original complaint for declaratory judgment filed in the Northern District Court of California. (2011 WL 3983379 (N.D.Cal.). The trademark registration for “Let Your Ad Meet Tweets” can be found here: http://tess2.uspto.gov/bin/showfield?f=doc&state=4010:bpjbqg.2.1The assignment of title history for the mark clearly indicates that Twitter was assigned the entire interest on 10/11/2011.